For the last 16 years, Team 702 has been dedicated to the idea of creating a program where students from all walks of life, regardless of gender or social status, could come together and work with each other to build, create and improve not just robots, but relationships, life skills, and themselves as well. 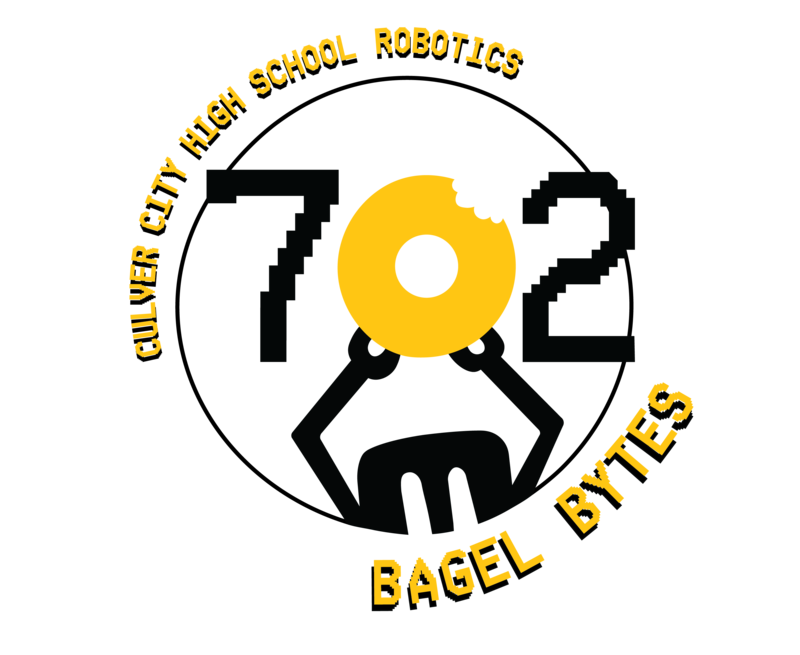 This year, Team 702 “The Bagel Bytes” has begun undergoing some major changes to it’s overall structure in hopes of strengthening that essential part of its core. Well, in the grand scheme of things, not much. Team 702 is still devoted to it’s main message (as stated above) and competing in the FIRST Robotics Competition. Team 702 is still committed to reaching out to improve it’s community through volunteering at local elementary schools to advocate for STEM in all fields of study, and at all ages. Team 702 is still devoted to helping out fellow FRC teams through software and hardware collaborations such as the Open Source Pixy Vision Tracking System. So, when looking at the team and it’s goals for the coming years, not much has really changed. If anything, Team 702 is hoping to build itself into an even more active member of the STEM community in and around the Southern California area. So, what do you mean by rebuilding? Team 702 is looking to change how things are currently within it’s team through restructuring how it operates internally. As such, there are a lot of changes happening that are not necessarily obvious at a glance, one of which is the creation of this new website that is aiming to be a more informational, modern, and usable website for members of it’s team and members of the community looking to learn more about “The Bagel Bytes”. Don’t worry, the same team that caught on fire and continued the play is still here and driven to become even better. Oh, and the bowling shirts are here to stay too (we know how much you love them).